Marselisborg Treatment Plant in Aarhus has been named a shining example of energy-neutral wastewater cleansing solutions by the World Energy Outlook 2016 report. 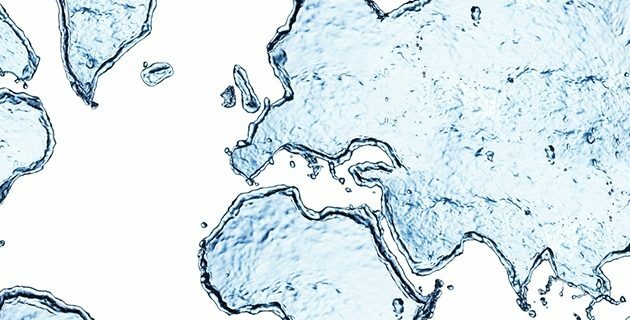 Produced by the International Energy Agency, the report, which commended the Danish water sector for its energy efficiency, is a leading authority in regards to energy market analysis and projection. “It’s good for the environment and for consumers when a growing number of Danish wastewater treatment plants become energy producers and make revenue from selling energy,” said the food and agriculture minister, Esben Lunde Larsen. The water sector is one of the most energy-consuming industries in the world. From a global perspective it is estimated it uses 4 percent of the world’s electricity annually – roughly the equivalent of the entire electricity consumption of Russia. But in Denmark, the sector only accounts for 1.8 percent of Denmark’s total electricity consumption – a figure that is expected to further decline in the coming years. “Right now, we are seeing tremendous interest from around the world – especially the United States – to see how we have succeeded in Aarhus at adapting our treatment plants to be energy producers rather than consumers of energy,” said Lars Schrøder, the CEO of Aarhus Vand, the owner of the Marselisborg Treatment Plant. A recent report on the Danish water sector (here in Danish) revealed that the entire Danish water sector could become energy neutral within a few years.